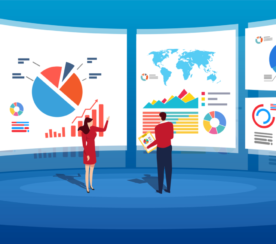 If you’ve heard the buzz about paid search query data being stripped out of Google AdWords, you may understandably have questions and concerns. But what is actually changing and what does it mean for your business? Thankfully none of this was true and in my article I’ll explain everything you need to know about what actually changed. Many took this as confirmation that the rumours were true; that Google was going to prevent advertisers from seeing their paid search query data, like they removed access to organic search query data. However, it’s important to know that you can still access your paid search query data using the Search Terms Report in AdWords. This led some to report that Google had created a new report, or was just now changing the name of the search query performance report to ‘search terms report’ and changing how it functioned, even though this report has been in AdWords for more than 12 years! The reality is that the report isn’t new nor has it changed. 3. 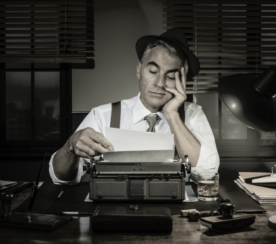 So Is Paid Search Keyword Data Going Away or What? Advertisers can still get the full search terms in AdWords – you just can’t get it from the referrer string in the URL. 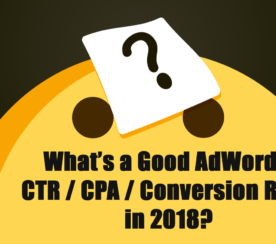 This is the change: when a user clicks on ad AdWords ad, the search term that triggered the ad appeared in the referring URL, as highlighted below. That won’t happen anymore. 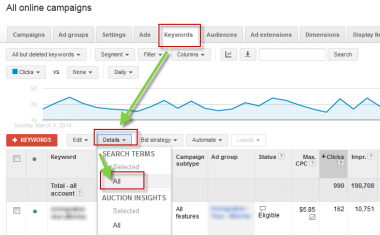 But as previously mentioned, you can still get this valuable data directly in AdWords! 4. Where Will I Find Paid Search Query Data Then? The same place you would have found it up to this point: in the AdWords search terms report, as shown below. You just won’t find it in Google Analytics. If you use a third-party PPC management platform like Acquisio, WordStream, Kenshoo or Marin, you can still see your search query data there as they access data via the AdWords API. 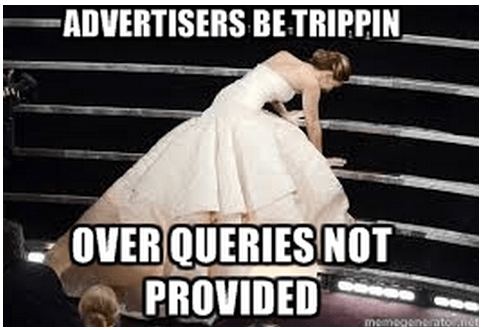 Basically, if you want access to your search query data, you need to get it directly from AdWords, or via an AdWords Partner that uses the AdWords API. This will affect only those who have previously been using Google Analytics, or people who have been parsing out search query data from a referring URL string using a log file analyzer or an analytics tool that used referring URL strings for search query data, for example. ValueTrack parameters get you very close to where you were. Take a look at this example ad destination URL which uses a ValueTrack parameter to dynamically populate the keyword into the destination URL (the “adurl” parameter, highlighted in yellow). Notice how the adurl parameter isn’t encrypted, so you if you really need to, you can still scrape keyword data from the referring URL. It’s important to note that ValueTrack allows you to append the keyword in your account that got triggered in your account, which isn’t the same as the search query that the user typed in to trigger your ad. But if you’re using match types like Phrase and Exact match, it’s pretty close. 6. What Do I Need to Do Going Forward? 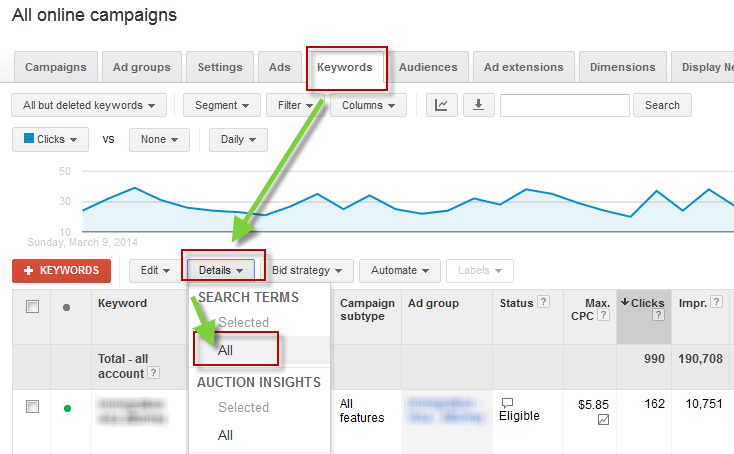 Get AdWords search query data in AdWords. Use AdWords conversion tracking code to track conversions in AdWords. If necessary, use ValueTrack, the URL-tagging feature in AdWords, to append your keyword data back into your destination URL in a non-encrypted way.